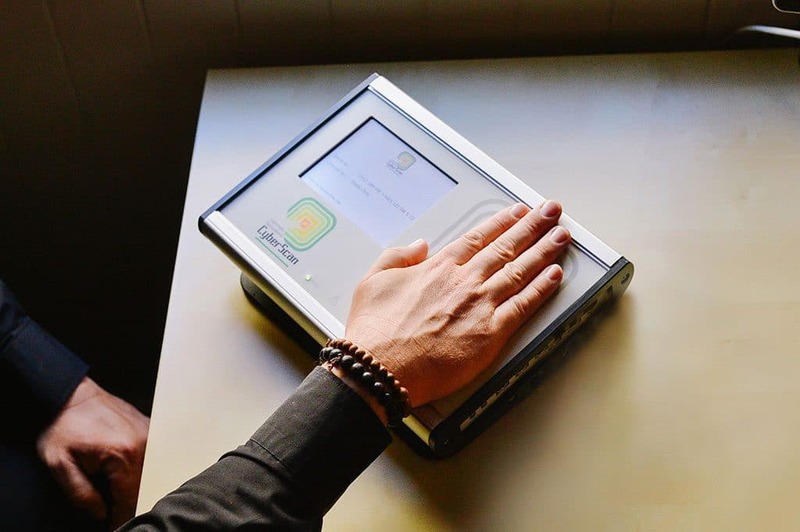 Invented and manufactured in Germany, the CyberScan is one of the most advanced biofeedback devices currently available, applying state of the art biocybernetic engineering based upon the Scalar wave technology of the experimental physicist Nikola Tesla. The CyberScan is a quantum physics-based cybernetic medical device and entered in the Australian Register of Therapeutic Goods (ARTG, DV-2012-DA-09896-3). The comprehensive database of the device covers more than 135 000 informative signals within human and veterinary medicine as well as comprehensive environmental stressors. The licensed practitioner can perform CyberScan assessments in person via a hand scan or remotely via a hair sample. Dr Hae-Uk Hong is a licensed practitioner of the CyberScan biofeedback device. The CyberScan utilises advanced technology of Tesla coils and scalar waves to measure energetic imbalances in the body and helps to restore energetic equilibrium. How Does The CyberScan Biofeedback Device Work? The cybernetic biofeedback device serves as an electronic operating system applying informational signals to detect energetic imbalances in the body by measuring a person’s energetic (morphogenetic) field and find frequencies to balance those fields. The device can reveal changes in physiological functions, which are outside of the ordinary awareness of the patient and correlate them to the comprehensive database of signals in the device — any resonance between the patients’ and the software signals registers as an energetic imbalance in the body. The signals will then be amplified to provide feedback to the person intending to stimulate the body’s immune system and promote healing. The results are collected and put together in a comprehensive report, which allows the practitioner to provide clients with more effective and personalised treatment strategies to support their overall health and well-being, help to reduce stress responses and empower clients to make necessary lifestyle changes for optimising their health.